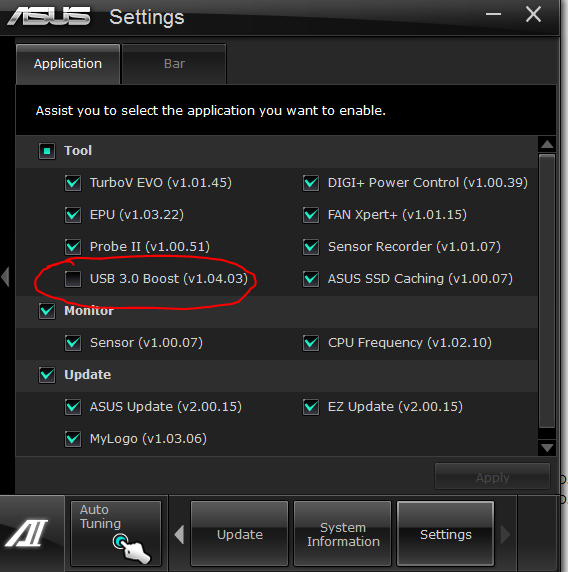 I have had two motherboards (Asus P9x79 LX and P9X79 PRO) that have both had issues with their USB 3 ports either not working or crashing continuously in both Windows 8 and 8.1. Re-installing the ASMedia USB3 drivers would show the ports working but as soon as a device was plugged in the ports would stop working. In the device manager the USB root hubs would show as not working. After a reinstall of the drivers a connected device would sometimes show as connected momentarily and then immediately stop working. The solution was to disable the “USB 3.0 Boost” software that installs with the AI Suite program and then reinstall the USB 3 drivers. After this everything worked without any issues. 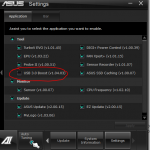 After disabling also go into the windows task manager and end task on the USB Boost service.